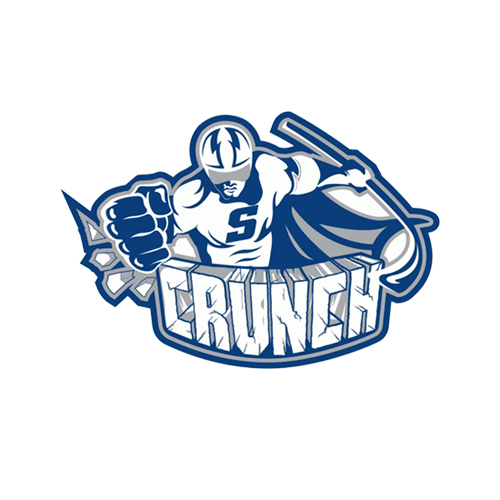 Tonight’s Game: The Utica Comets take on the Toronto Marlies. It is the first game of the season for the Comets, as well as the first of eight matchups between the two teams. Puck drops at 4 o’clock. 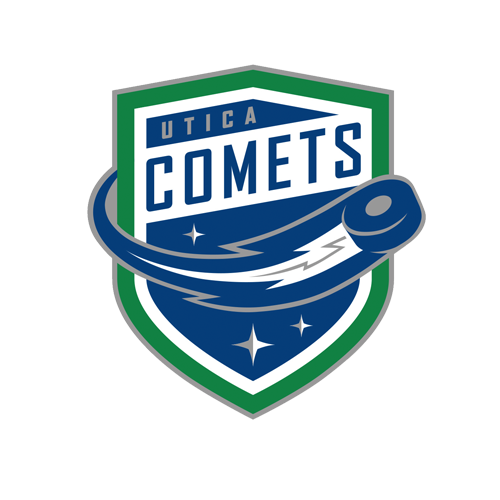 Last Game: The Comets look for a fresh start this season after falling a point short of securing a playoff spot, losing 5-2 to Syracuse in the regular season finale of the 2016-17 campaign. Head-to-Head: This is the first meeting of the year between the North Division rivals. 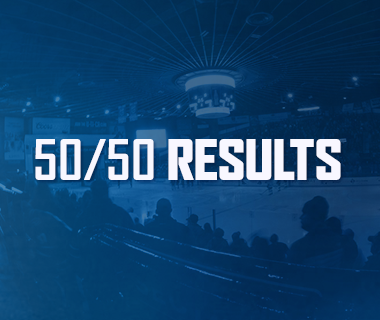 The Marlies won last year's season series 5-3-0-0, including all four games at Ricoh Coliseum. Scouting the Marlies: The Marlies finished last season with a record of 42-29-4-1, good for second place in the North Division. The Marlies also return two of their top five point getters from last season in Kerby Rychel (53 points) and Andreas Johnsson (47 points). Toronto also returns goaltenders Kasimir Kaskiuso (5-1-0, 1.84 GAA, .934% save percentage) and Garrett Sparks (21-9-0, 2.16 GAA, .922% save percentage). 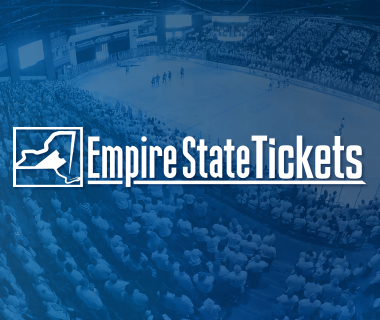 Road Warriors: With renovations still ongoing at the Adirondack Bank Center, the Comets begin the year on a season-long seven-game road trip. The Comets were 16-18-3-1 on the road last season. Familiar Faces: Despite losing tow of their top three scorers from last season, the Comets return 15 players from last year’s roster, including leading goal scorer Darren Archibald, veterans Carter Bancks and Wacey Hamilton, and goaltenders Thatcher Demko and Richard Bachman. 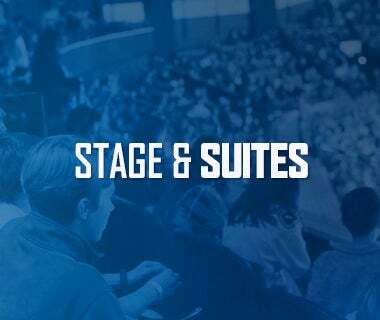 Experience Is Key: The Comets roster boasts eight players who qualify as veteran status (Michael Chaput, Jayson Megna, Darren Archibald, Jaime Sifers, Patrick Wiercioch, Carter Bancks, and Wacey Hamilton) and two players who are veteran exempt (Reid Boucher and Anton Rodin). In addition, there are only five players on the roster who have yet to play a professional game. New Bench Boss: This afternoon’s matchup will also be the first game in four years without Travis Green behind the bench. Trent Cull will make his professional head coaching debut after spending the last four seasons as an assistant in Syracuse. Joining him is assistant coach Jason King, who returns for his second year with the Comets, and associate coach Gary Agnew, who spent his last two coaching years as an assistant in Pittsburgh. Next Game: The Comets will be back in action tomorrow night for the second game of a two-game set with the Marlies. 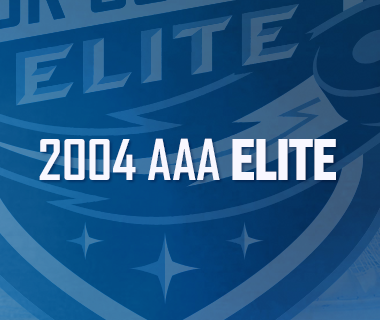 Puck drop from Ricoh Coliseum is scheduled for 4 p.m. The game can be heard on 94.9 KROCK and viewed on AHL Live.